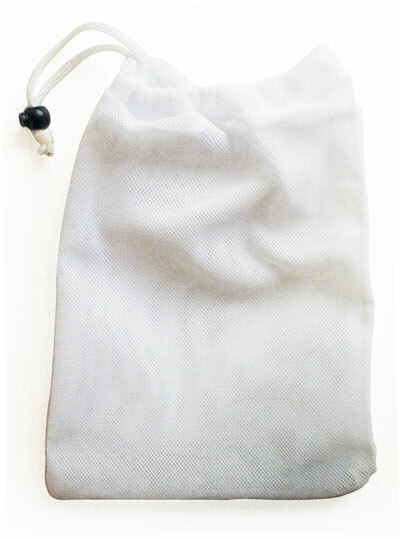 Clearview In-Line Filter Replacement Sock—Stainless steel. 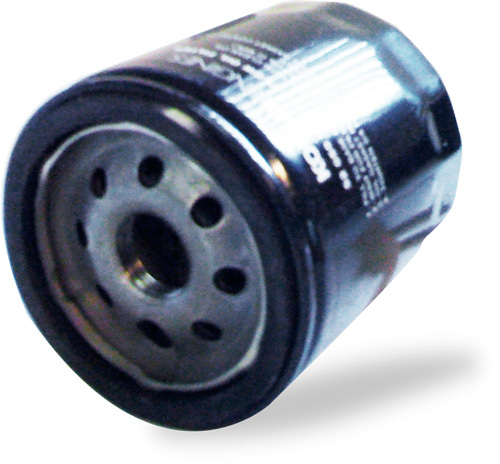 For waste solution, filters out fibres and debris before they enter your waste tank. Shows your customers the dirty mess that you are removing from their carpet. Comes with poly mesh filter sock. 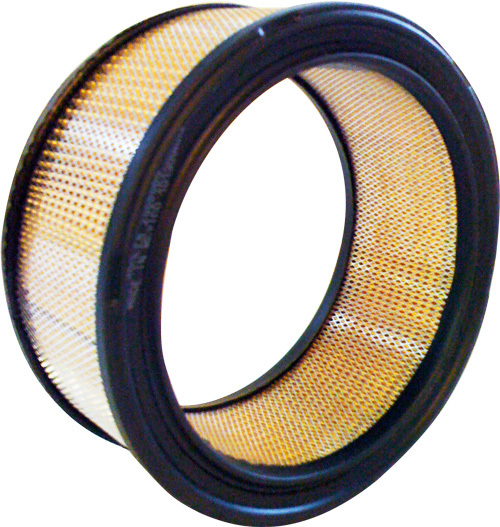 Also available is a new metal replacement filter which is more durable and easier to clean than other types of filters. 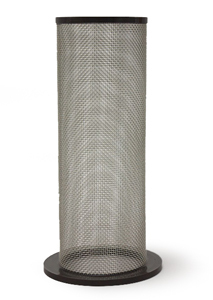 Hepa-filter for Odorox Decon Scrubber. Kohler Air Filter for El Diablo Truckmount. Waste Filter for El Diablo truckmount.